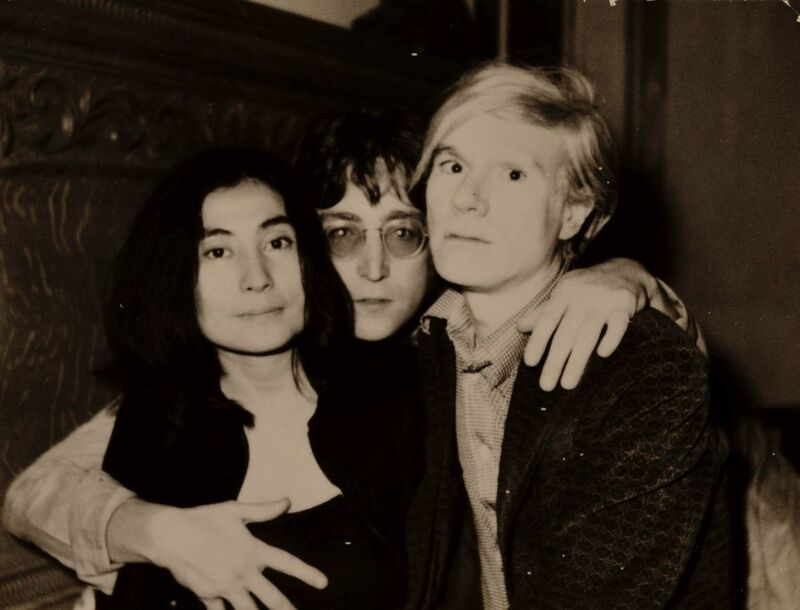 Andy Warhol was close friends John Lennon and Yoko Ono for years and obscure photos were taken of the three together. 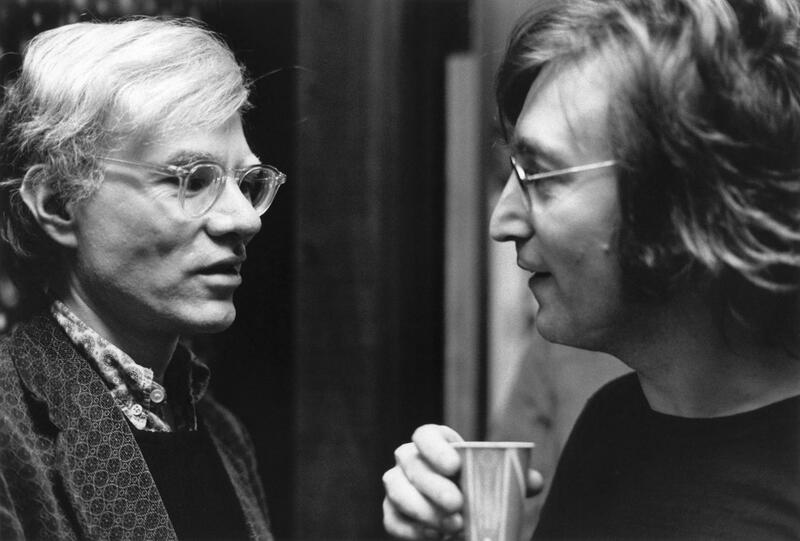 They were so close, that Yoko spoke at Andy’s funeral in 1987. 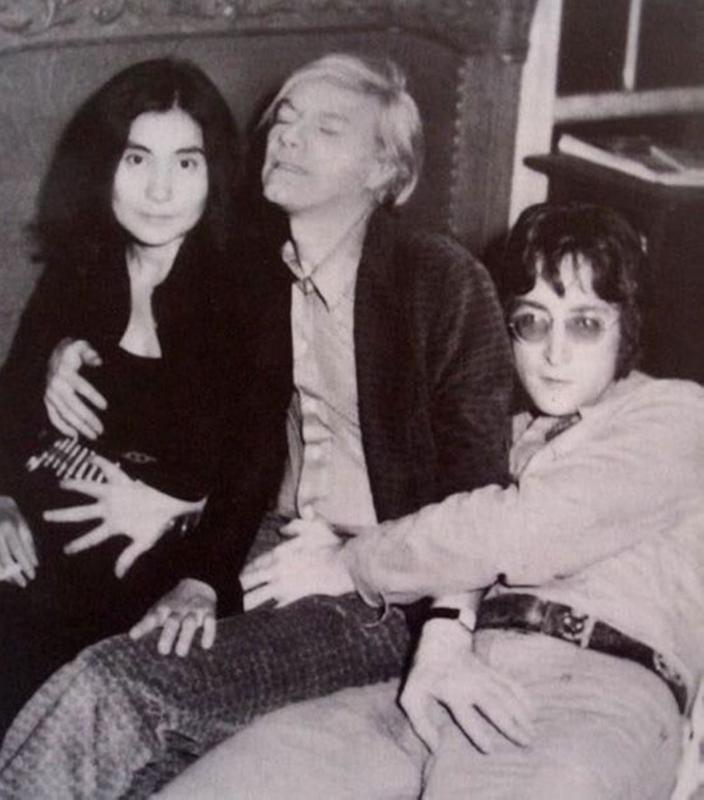 A slightly weird photo taken of Yoko Ono, Andy Warhol and John Lennon all touching each other, 1971. Here’s another great photo of the three artists hanging out together at the same time. 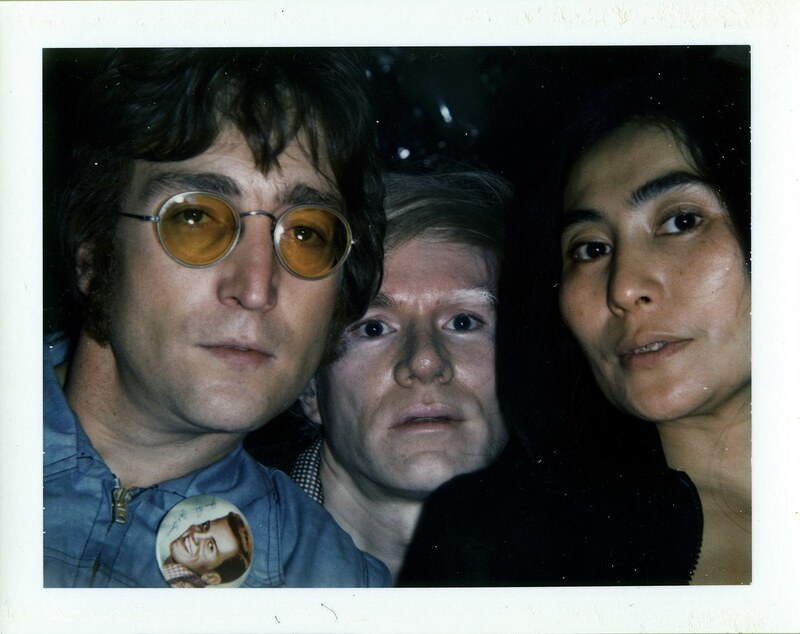 A selfie taken by a Polaroid of the three. 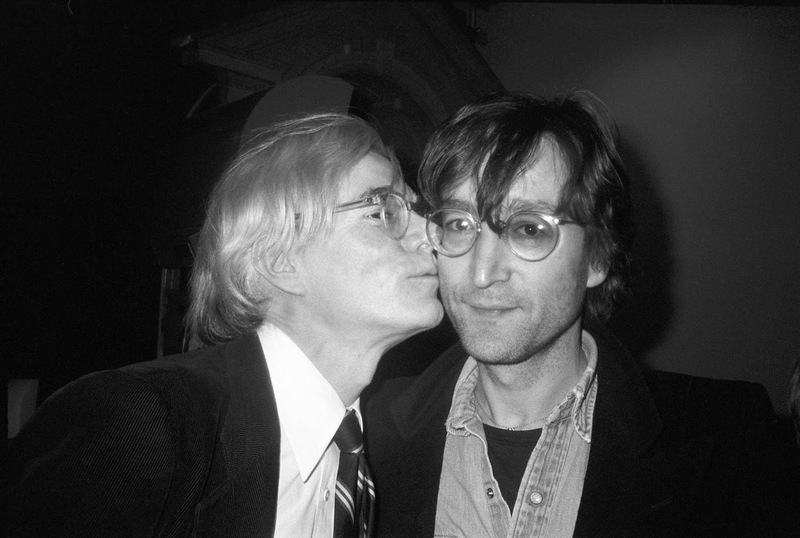 That time Andy Warhol kissed John Lennon on the check. 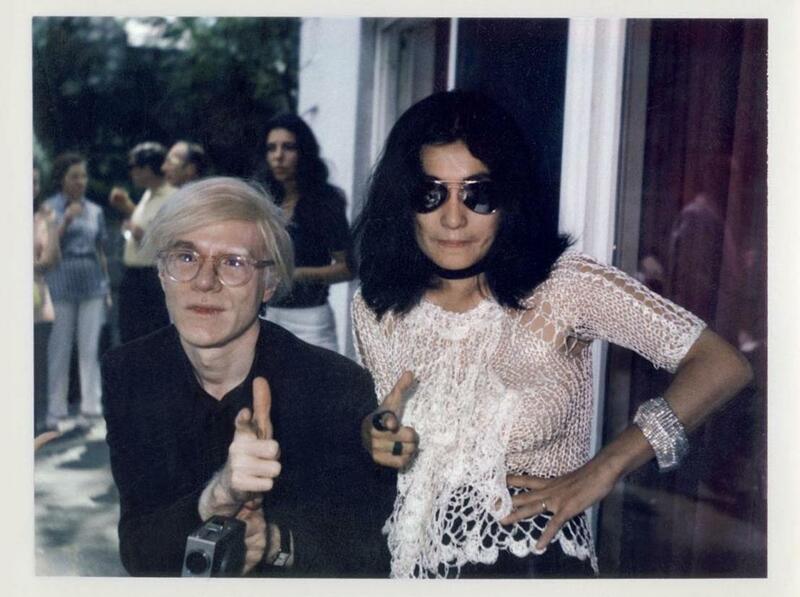 A cool shot of Andy Warhol and Yoko Ono at a party in 1971. 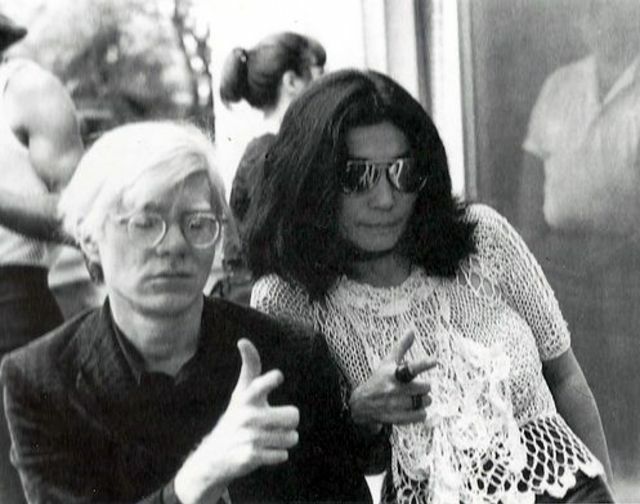 Andy Warhol and Yoko Ono, 1971.